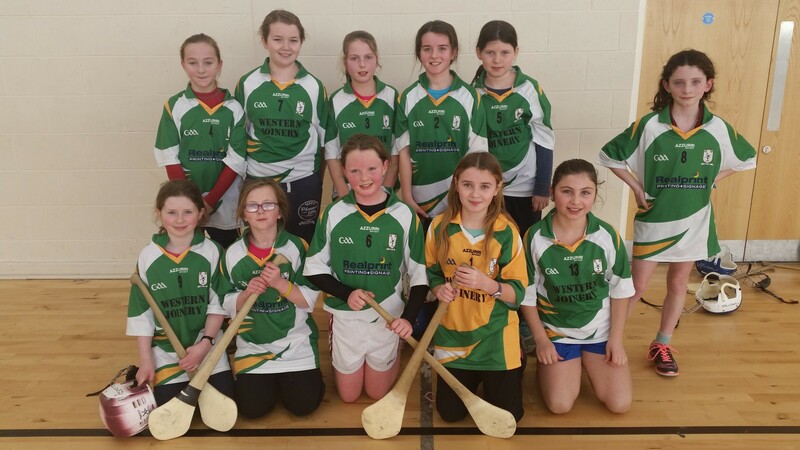 Indoor Camogie: On the 29th of January 5th and 4th class were competing in an indoor hurling league in Gurteen .We played Clonmoney, Quin and Clooney. We won all three matches. On the 3rd of February we were in a semi-final against the Holy Family and C.B.S in Gurteen. In the first match we played C.B.S which we drew and in the second match we beat Holy Family. The C.B.S beat the Holy Family which meant we had to play the CBS in a playoff. We beat them by a goal from a free which meant we were now in the final!! On the 12th of February 4th and 5th class went to Cratloe to compete in the indoor camogie tournament final against Kilnamona and Kilmurry. We drew in the first match 3-3 with Kilmurry and we won the 2nd match 2-0. Kilnamona beat Kilmurry which meant Knockanean won the tournament for the first time. At the start of the tournament there were thirty eight teams. The competition has been running for 15 years. On the way home Mr. Curran brought us to the shop and bought us ice-creams!! We had a brilliant time doing the indoor camogie!!! 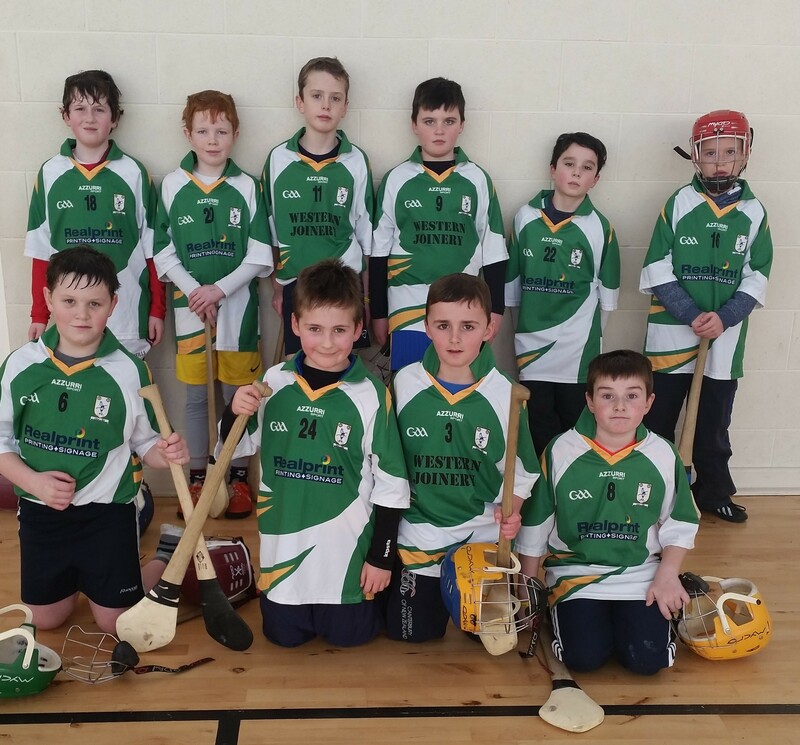 Indoor Hurling: On Thursday 22nd of January, 4thand 3rd class boys were involved in an indoor hurling tournament in the hall in Gurteen. First we played Quin and narrowly lost even though we were leading 3-0 at half time!! Next up was Clonmoney and we defeated them by 2 goals. Our last game was against Clarecastle and we had to win it to force a playoff, but we failed to do it! We really enjoyed the competition. By Ciarán O Driscoll and Brendan Keane.